The UK pound rates published on this site are provided as an approximate guide only. The rates were last updated on April 23 2019. For the past 7 years, we have donated the lodge to Casting for Recovery for their Upper South Island retreat. This season we are upping the ante ! In addition to offering lodging for the event, we are offering to donate $500 per person for any new booking of 5 nights or more for stays between April 1st and 26th 2019. Our package rates include your accommodation in one of our luxury guest cottage suites, all meals i.e. 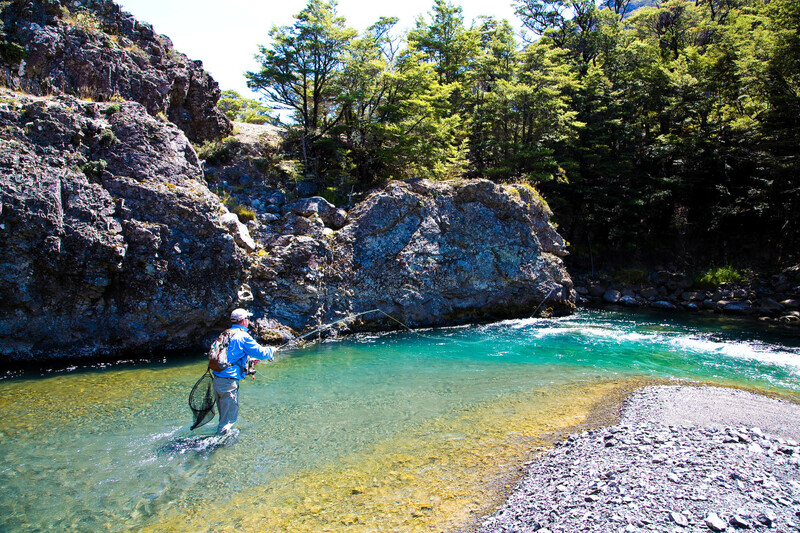 pre-dinner drinks and canapés , a three-course dinner, cooked English breakfast, picnic lunch, Neudorf & Craggy Range house wine with meals, beer, Wi-Fi, the use of all lodge facilities including use of our fly fishing equipment, GST and expert guiding with one of our senior fly fishing guides. Click here to view the tariff’s in United States dollars, Australian dollars and United Kingdom pounds. per guide, per day - maximum of 2 anglers per guide. Our accommodation tariff include your accommodation in one of our luxury guest cottage suites, all meals i.e. pre-dinner drinks and canapés , a three-course dinner, cooked English breakfast, picnic lunch, Neudorf & Craggy Range house wine with meals, beer, Wi-Fi, GST and the use of all lodge facilities including use of our fly fishing equipment. Our package rates include your accommodation in one of our luxury guest cottage suites, all meals i.e. pre-dinner drinks and canapés , a three-course dinner, cooked English breakfast, picnic lunch, Neudorf & Craggy Range house wine with meals, beer, Wi-Fi, the use of all lodge facilities including use of our fly fishing equipment, GST and one on one expert guiding with one of our senior fly fishing guides. We have a minimum stay requirement of 3 nights. Accounts settled using a Visa, MasterCard credit card will attract a transaction fee of 2 % of the value of the transaction. Accounts settled using a American Express card will attract a transaction fee of 3.5 % of the value of the transaction. Unfortunately, with the exception of nursing infants, we are unable to accommodate children under the age of 12 years. All tariffs are in New Zealand dollars and include GST. 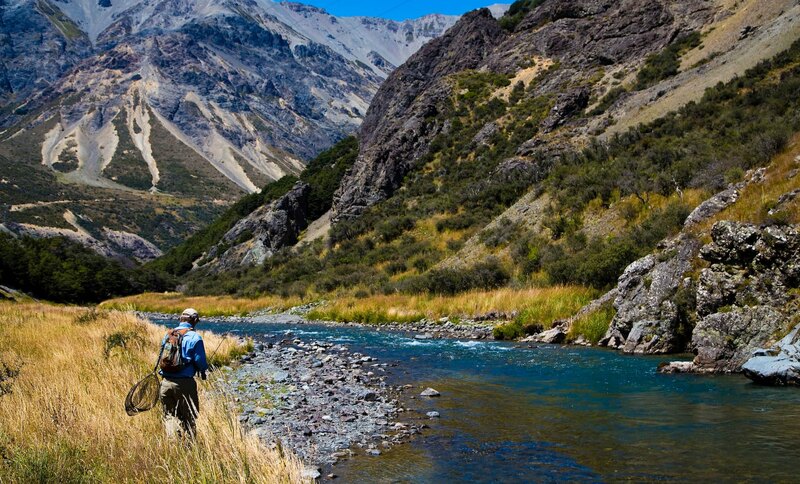 The lodge is an agent for Fish & Game New Zealand, so we can arrange a licence for you when you arrive. Fishing licences are available for a 24 hour period or for the whole season. You can purchase your licence online here. You can secure your booking by providing us with a deposit of 50% of the accommodation & guiding tariff or package rate. We accept payment via direct bank deposit or Visa & MasterCard. Naturally we will endeavor to re-book the cottage and/or guide and if this is successful we will refund your deposit. We strongly advise guests to take out travel insurance to protect themselves against unexpected changes to their travel plans.